Valenciennes, stalled in the middle of the standings (11th), must get 4 or 5 points to start in Ligue 2 next summer. But the game against Troyes will not be easy for the club north which remains on a bitter failure at home against Orleans (1-4) in his last match at the stadium of Hainaut. Moreover, VA has already suffered 3 losses against Metz (0-2), against Lorient (1-2) and ahead of Orleans (1-4) in his last 6 home games. Troyes, meanwhile, is more than ever in the race to play the Play-Offs of accession to the Ligue 1 since the club of Aube does not count, 6th, is equal Lens, 5th and holder of the last ticket. ESTAC is in full swing right now since nothing seems to stop the formation of Rui Almeida. Indeed, Touzghar’s team-mates (11 goals) scored 4 goals in front of Le Havre (2-1), Auxerre (1-0), against Châteauroux (1-0), Grenoble (2-1) and 1 Nil in Sochaux (0-0) in the last 5 days of Ligue 2, which allows Troyes to hope to integrate the Top 5 to hope to still believe in Ligue 1. 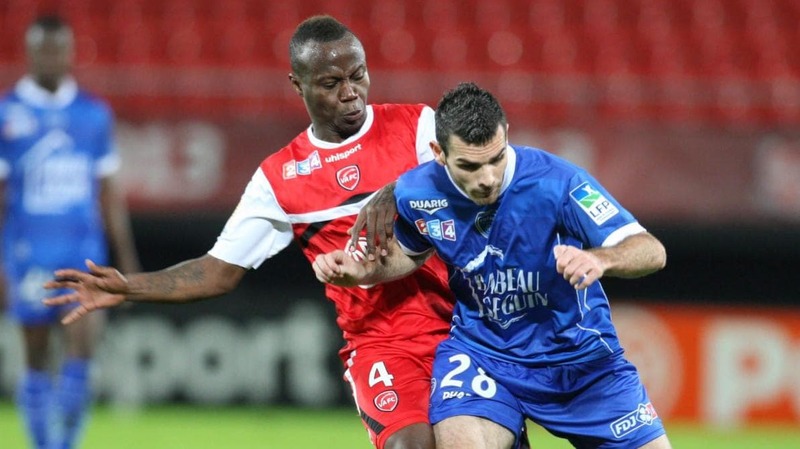 Valenciennes have won only 1 time against Troyes in their last 7 matches. Troyes had won 4-2 goals in the first leg this season. VA remain on 1 heavy setback against Orleans (1-4) in their last match at the Hainaut stadium. Troyes is undefeated since February 8, almost two months. ESTAC has just taken 13 points out of 15 distributed during the last 5 days of Ligue 2. Troyes moves to Valenciennes with the firm intention to continue his very good series by pocketing the 3 points of the victory … 3 important points for the future roadblocks of accession to Ligue 1.